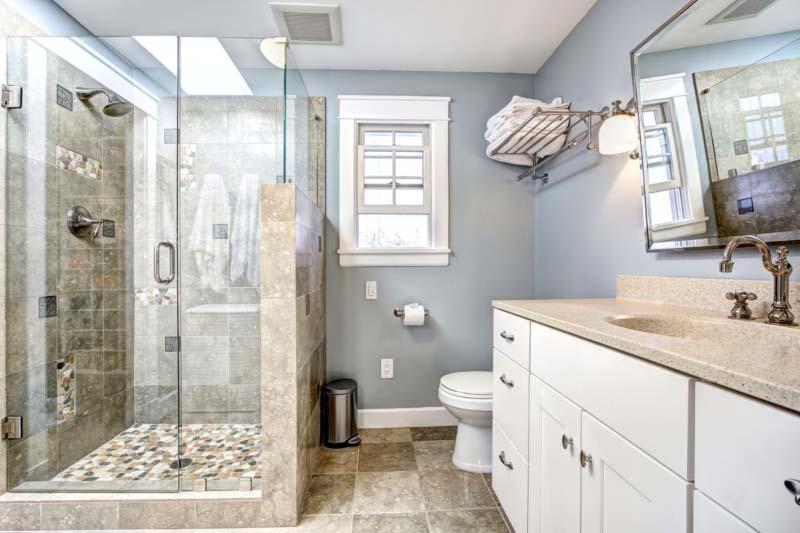 If your outdated bathroom is your least favorite room in the house, it’s time to put a plan together for a bathroom remodeling project that brings the color, attention to detail and comfort you want in your home. Custom Showers — From steam showers, body jets, and shower heads with multiple spray options (which can also be detachable and handheld), to seating areas within the shower enclosure complete with music, mood lighting, and aromatherapy, a bathroom rehab can transform your daily showering routine into a luxurious spa experience. Need a new bathtub? we can do that, too. New Tile — No matter what type of tile you choose for your bathroom remodel, we can create a design that will highlight your style and provide the most visual impact for your remodeling dollar. Eco-Friendly Improvements — If your goal is to green your home, a bathroom remodel can include low-flow shower heads, water-saving toilets and faucets, tankless or on-demand water heaters, natural lighting via windows and skylights, energy-efficient lighting fixtures and ventilation systems, and the use of low-VOC paint and recycled or sustainable materials (including cork, bamboo, quartz, salvaged or reclaimed wood, and recycled ceramic, glass, or composite materials). Nooks — Adding nooks to your bathroom remodeling project that include live plants that flourish in a humid, low-light environment is a natural way to clean the air and contribute to a soothing spa effect. Partnering with you to make your bathroom a comfortable space where you want to spend your day, our experienced renovation team at Smartland can transform it into a clean, modern, luxurious place that will make you feel like you’re at a spa. If your house is older and you want to showcase classic architectural details and antique fixtures, we can complete a stunning bathroom restoration that will stay true to the era in which your home was built. 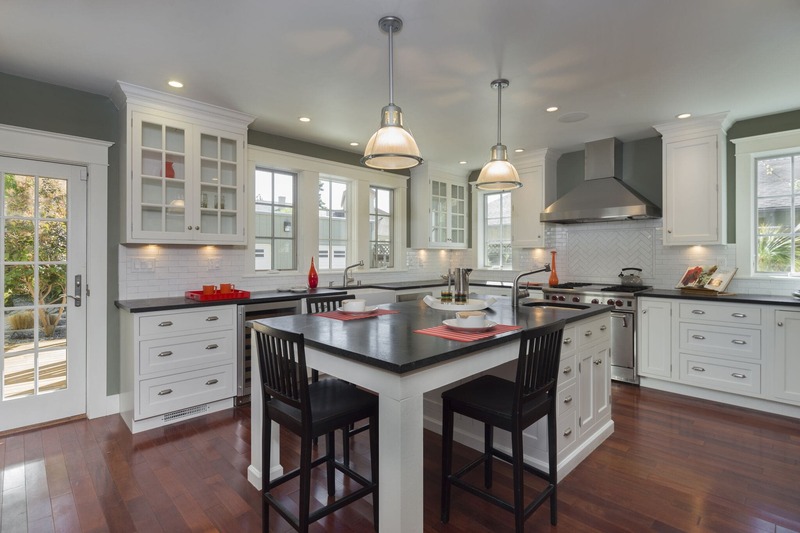 If, however, your home is newer and needs updating with modern finishes, fixtures, and amenities, then we can partner with you on a bathroom rehab that will turn the ordinary into the lavish. Our professional staff in Cleveland and throughout Northeast Ohio manages bathroom remodeling as if it were taking place in their own home. The construction will be completed quickly and efficiently by our skilled and respectful contractors in the shortest time possible, and Smartland will be there to serve you throughout the bathroom remodeling work — from design through completion. Our goal is to make your bathroom your favorite room in the house and the project is not done until you feel this way. 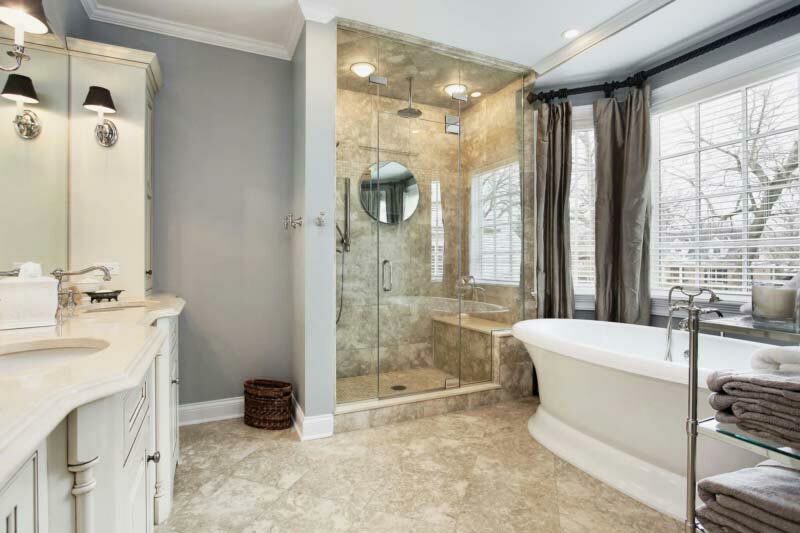 Your bathroom remodeling project will not only transform and enhance the private spaces in your home by improving functionality and aesthetics, but it will also add to the overall value of your home. 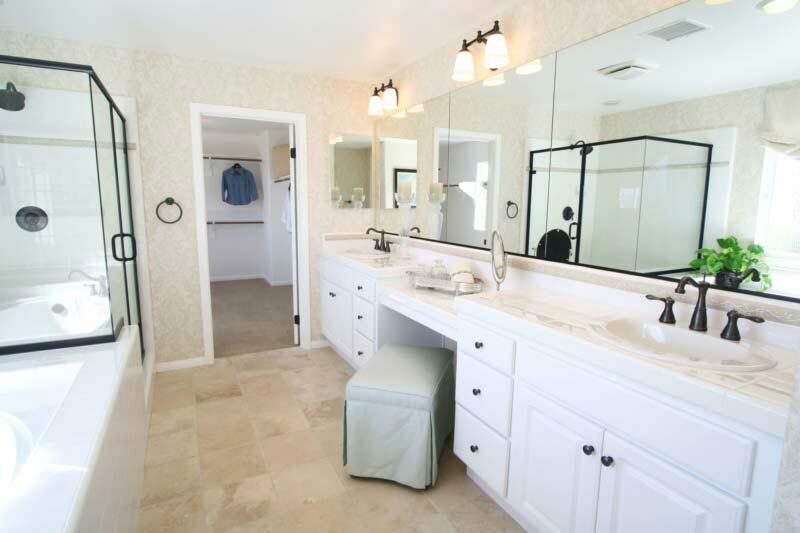 Bathroom remodels are second only to kitchen remodels in return on investment for renovation dollars spent when it comes to improving resale price and increasing homeowner satisfaction. Contact us today for your custom bathroom design-build needs and have a private space you may never want to leave.